Hung jury : Hopelessly deadlocked jury in a criminal case, in which neither side is able to prevail. Usually it means there is no unanimous verdict (although in Louisiana 10 of 12 jurors can convict or acquit~except in a capital case-first degree murder then the verdict must be unanimous). If the jury is hung the trial judge will declare a mistrial. A new trial from scratch, with a new jury panel, is required. The prosecutor can decide not to re-try the case, particularly if a majority of the jury favored acquittal. The defendant and defense counsel view a hung jury as a win~at least a temporary one. If the prosecution decides to re-try the case, they have a limited amount of time in which to do so. The defense has the advantage in the next trial of already knowing what the prosecution's case will entail and what the prosecution's witnesses will testify to. The prosecution loses their element of surprise as the theory of their case has been exposed. "We only need one vote and the prosecution needs them all?" The government needs a unanimous or ten of twelve to convict, but the defense only has to hope they can sway one juror to their side to force a mistrial caused by a hung jury. I need to share something with you. I have not had much time at all to visit blogs. My husband went in the hospital today for what was to be minor day surgery. 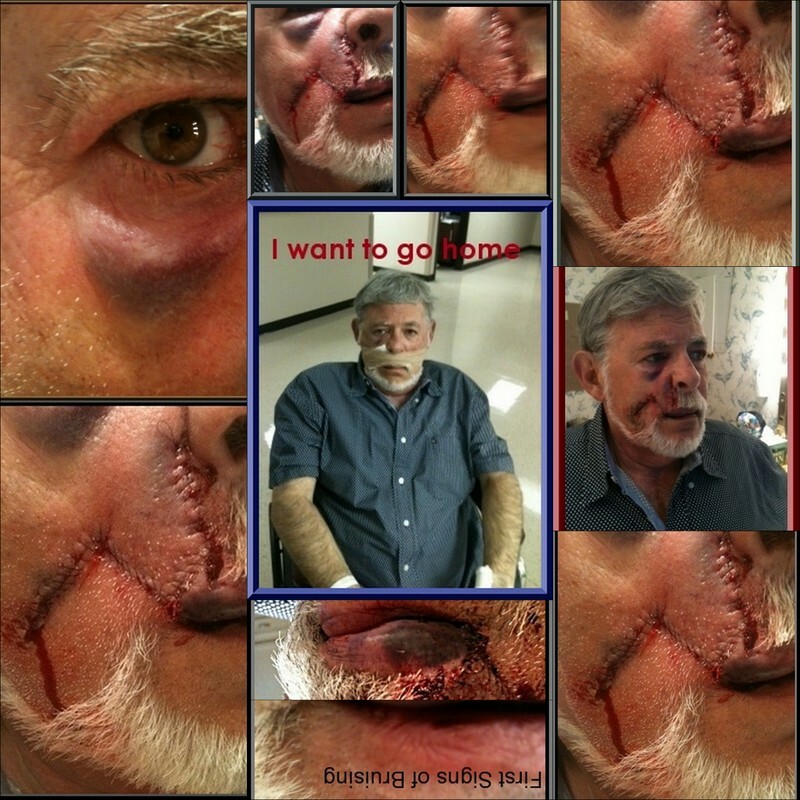 The doc wanted to remove a mole on his face just to be on the safe side and rule out skin cancer. 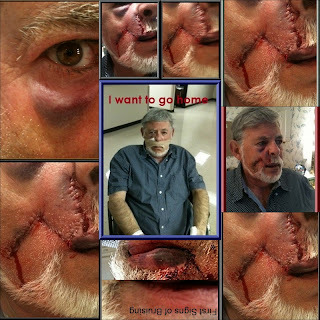 They were biopsying each layer of skin they removed and would then determine if they needed to go further. The doctor could not believe how deep and wide they had to cut into his face. The preliminary biopsy results show malignant carcinoma. The doctor described the mole or growth on his face as the tip of the iceberg they were not expecting to find. Daryl is in a lot of pain, but in good spirits. We will know the final results in a few days after the pathology report arrives. We will then have some big decisions to make. Please keep Daryl and our family in your prayers. 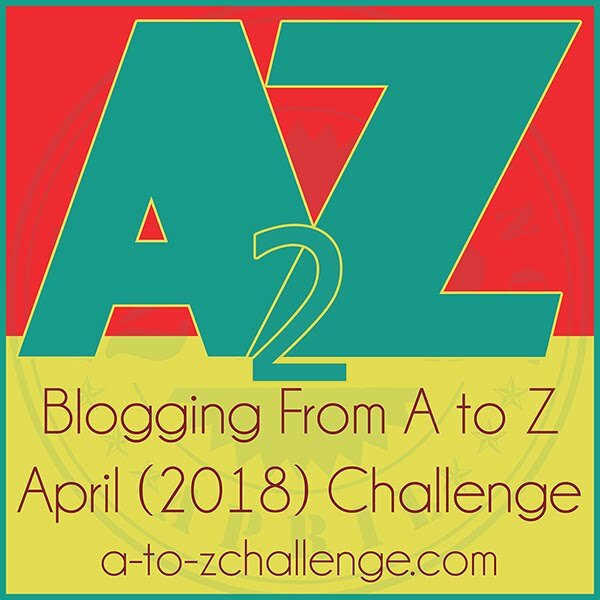 Here is a list of all the A to Z blogging challenge participants. Check out as many as you can. Really enjoying your blog posts and learning so much about US law. But incredibly sorry to hear about your husband's experience. Wishing you a positive and happy outcome on this. Keeping you and your husband in my thoughts and prayers. Sorry about your husband. Sending positive thoughts and wishes. I will keep you all in my prayers, Melissa...I know (first hand!) what a shock this type of news is. Please keep positive. So sorry to hear about your husband. I wish him and you the best. And if the community does't like the jury's decision, can it hang the whole jury? Sorry to hear about Daryl's misadventure with the doctors. Blessings and Bear hugs to him, and you. When I hear hung jury, I think of the Henry Fonda film 12 angry men. So very sorry to hear about your husband's cancer. I hope they got it all, and that he makes a complete and quick recovery. Hi Melissa. I will say prayers for your husband and your family. Please keep us posted on how Daryl is doing. Wishing you the best and sending prayers for your husband! Take care Melissa. Another great post. I'm wishing the best for Daryl. Please take care. Did you know that that you can generate money by locking special pages of your blog or website? To start you need to join CPALead and use their Content Locking plugin.